Cover the toilet seat with toilet cover. 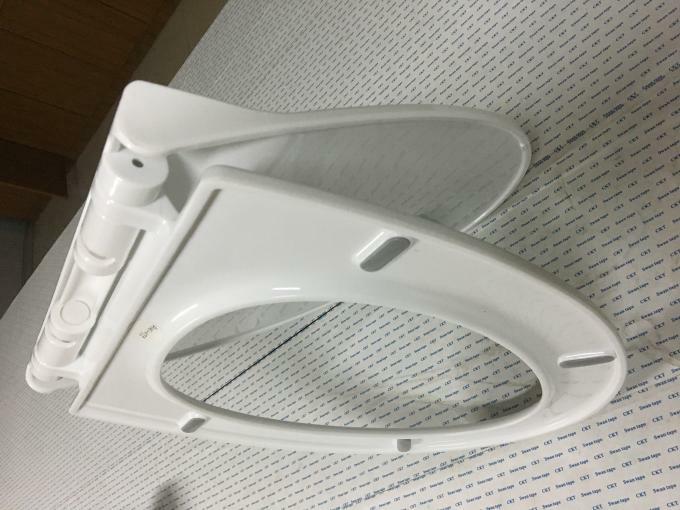 A toilet seat (relative to a squat toilet) that is bolted to the toilet. This seat can be a toilet bowl or a dry toilet. 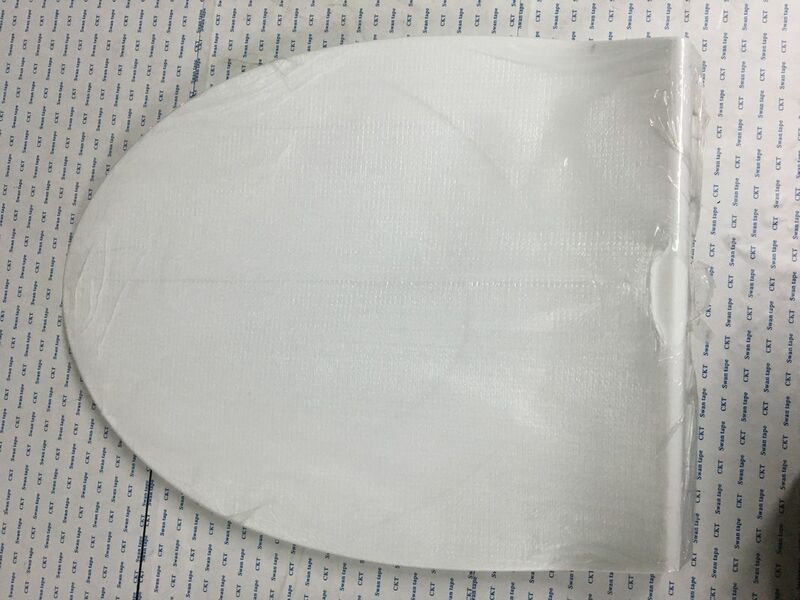 Name: Slow down toilet seat cover.